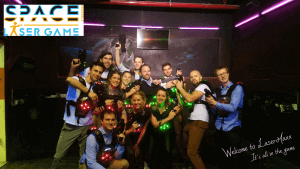 The Space Laser Game team to serve you! 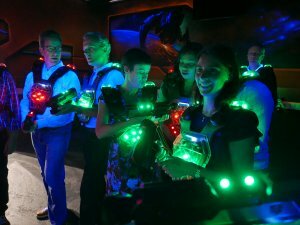 The game is called LASER GAME, but also LASER TAG, LASER SHOOTING, LASER QUEST and sometimes even Q ZAR. 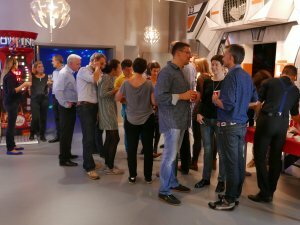 The Space Laser Game is a delirious team game that takes place in a brand new space maze of 500 sqm in the heart of Etterbeek, Brussels! 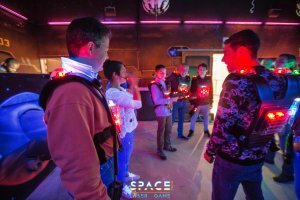 The SPACE Laser Game is 100% FUN !